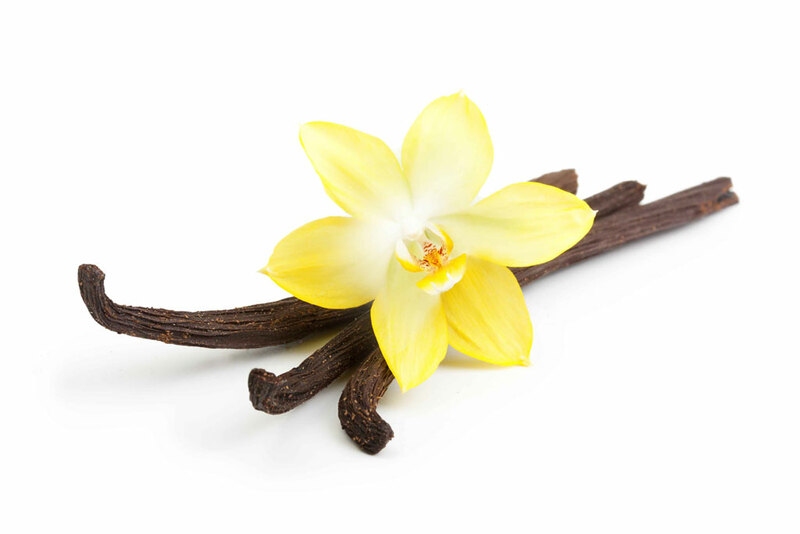 Derived through solvent extraction from the fruit (or beans) of the plant, vanilla essential oils’ thin consistency has an aroma best described as sweet and rich. Vanilla is a rather distinct scent and recognized by many. These essential oils blend well with vetiver, sandalwood, sweet orange, lemon, grapefruit, neroli, chamomile, lavender, bergamot, and other essential oils. With all of its properties as a relaxing, tranquilizing, sedative, antidepressant, febrifuge, aphrodisiac, and antioxidant substance – not to mention the amazing effects it can have on soft drinks, confections, pastries, ice creams and more – vanilla should be more a basic part of everyone’s life than an added extra. Though not particularly considered an emmenagogue, these essential oils tend to activate estrogen and other similar hormones to offer women a regulating effect on menstruation. What’s more, for individuals feeling like they are lacking in the libido department, many have found that using these essential oils increases libido, thereby reigniting the flame in many a relationship. Again, the vanilla in these oils stimulates hormone (estrogen and testosterone) secretion. And because of vanilla’s calming and relaxing effect on the brain, many find that these essential oils provide some relief from restlessness, anger, and anxiety. No harmful side effects have been reported from the use of vanilla essential oils. Pregnant women should always consult their physician before using any essential oils.